In the last few years there has been an absolute explosion in the number of hand car washing operations springing up on old garage forecourts in every town and city. They used to be very cheap, about £3 for an average family car. Just the outside was washed – very vigorously, with high powered hoses. Upon driving onto the old forecourt, out would jump several young chaps, all haring about in a very organised frenzy of car cleaning. 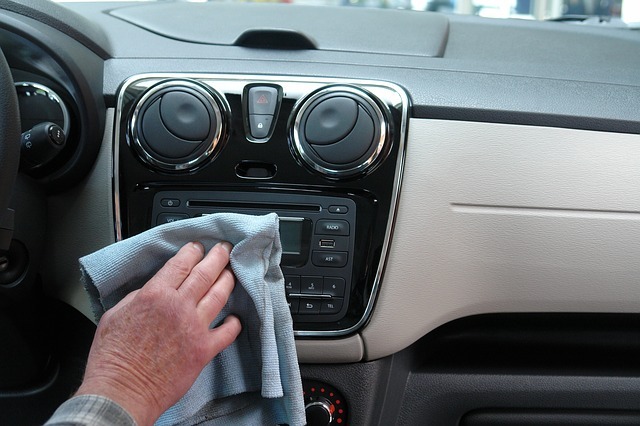 Then came the vacuum element – for an additional fee and an hour of your time, they would also do out the inside – effectively carrying out a mini valet service for only £10 total instead of the usual fee of about £60 at a garage. All this activity as widely welcomed as a great improvement on trying to do the boring car wash ourselves at home. The workmanship is fast but usually quite thorough – instructions barked to the team by one of their chargehands.